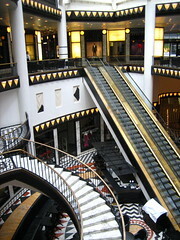 Quartier 206 is one of Berlin's most exclusive department stores, filled with names such as Gucci and Louis Vuitton. 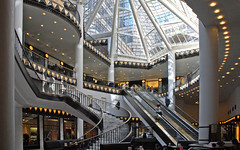 The complex mainly houses fashion houses, along with cosmetic and jewelry stores. There are also some up market places to grab a bite to eat. 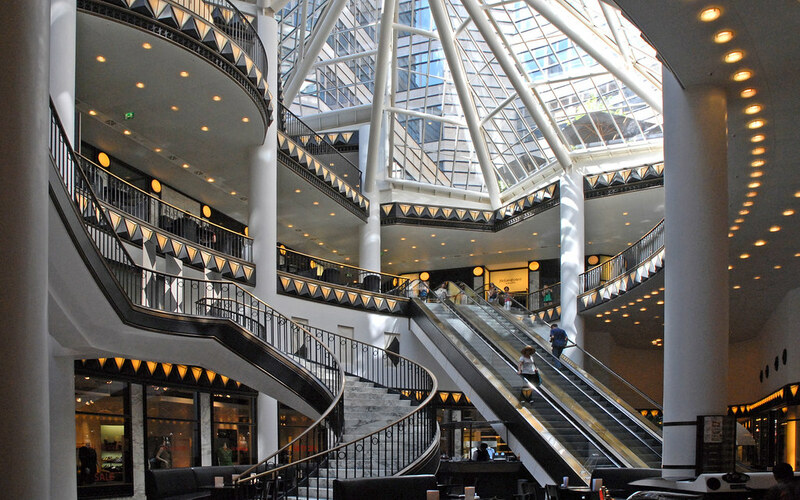 Located on the famous Friedrichstrasse, it is near a number of attractions like Check Point Charlie, and can be easily reached with public transport. There is also parking here, but it is unfortunately not free. Be the first to write a review about the Quartier 206! See below for more information. 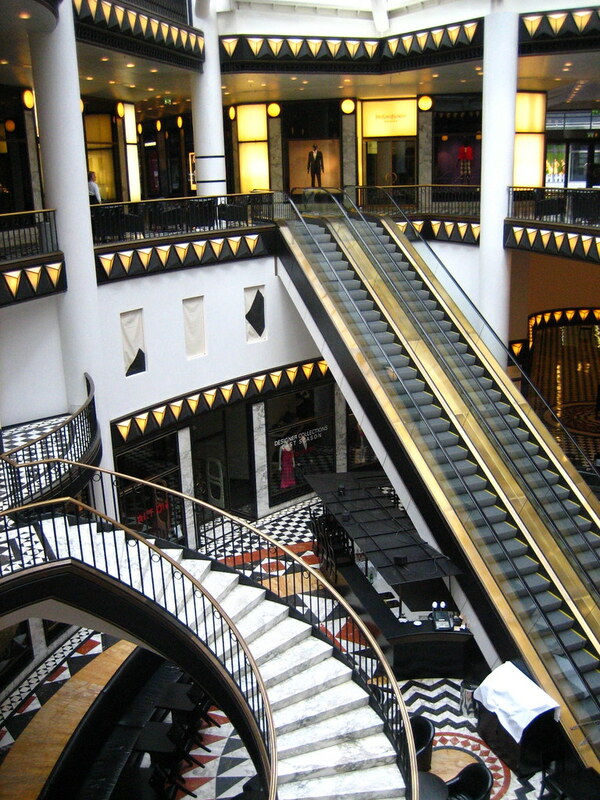 Have you already visited the Quartier 206? If so, let everyone know what you thought about it by writing a review! No registration necessary. Just click here to start writing! View all Quartier 206 Pictures.